The latest addition to the fleet of vehicles at Sacramento Police simply means safer and state-of-the-art machinery to maneuver with ease at large crowded events. The new arrival features a set of four electric motorcycles sourced from the renowned Zero Motorcycle Company. 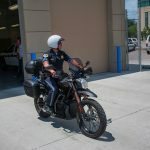 These will help Sacramento Police to easily move around big crowds without producing noise or the risk of someone getting burned when they touch the hot engine parts on the conventional police motorbike. 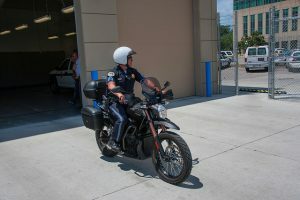 According to Adam Vassallo, the Traffic Sergeant at Sacramento Police, despite the fact that someone could dart in front of an officer because of the silent running motorcycle, its maneuverability is like that of an ordinary bicycle. 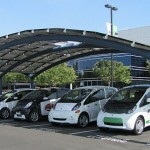 Buying Electric Vehicles First Or Solar Panels? 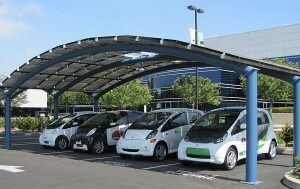 Buying electric vehicles mean many things to American consumers these days. Eventually, it really is all about saving…that is, saving the environment. It is also about being able to help in lowering the emission of fuel to improve our world in creating a greener environment. It is also about helping alleviate global warming. All these are facilitated with the purchase of an electric vehicle, one that would not have to use fuel to make it run. With that in mind, the question that is posed and that should be considered by consumers who wish to join the more-environment-friendly group is this, ‘Should you purchase solar panel first before purchasing an electric vehicle?’ Should you look at using solar power for your homes as you look at purchasing electric vehicles that would then be powered by the solar power installed at home?